Dine on one of our many dishes. 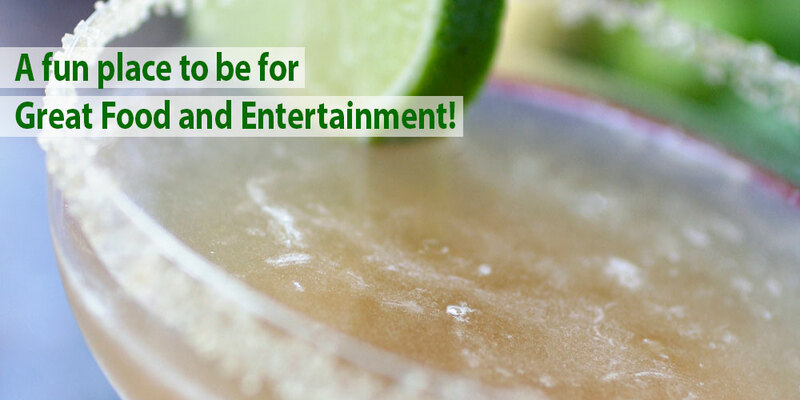 Check out our specialty drinks and deals. 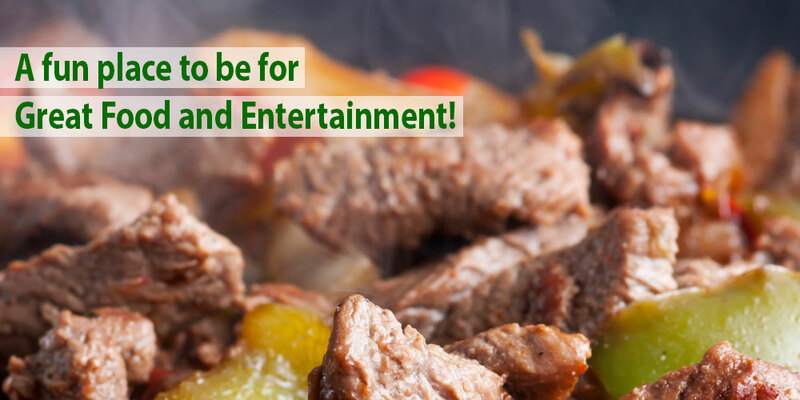 Dine with entertainment on special nights. cuisine at our Munster location.